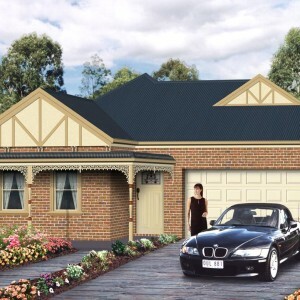 Profile Homes’ The Cottage Series gets the mix right in its single- storey house designs. 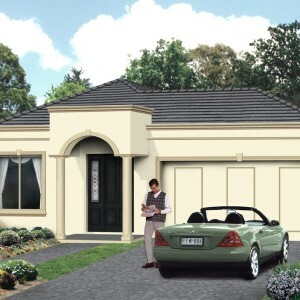 There’s a timeless quality with understated elegance tied together with superior craftmanship and modern conveniences to suit discerning clients across Melbourne and Geelong. 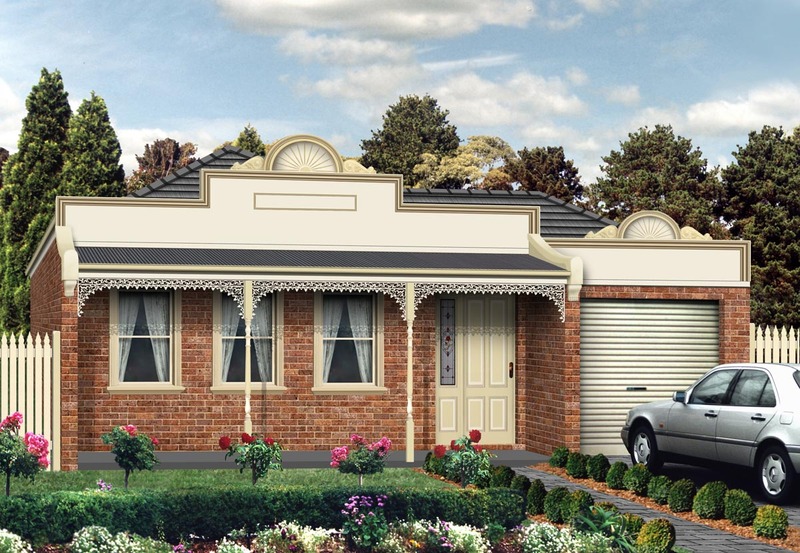 The Wysteria, The Iris, The Magnolia and The Rosedale Terrace, complete with porches and lacework-trimmed verandas, bring you the best of open-plan living with their light-filled spaces. 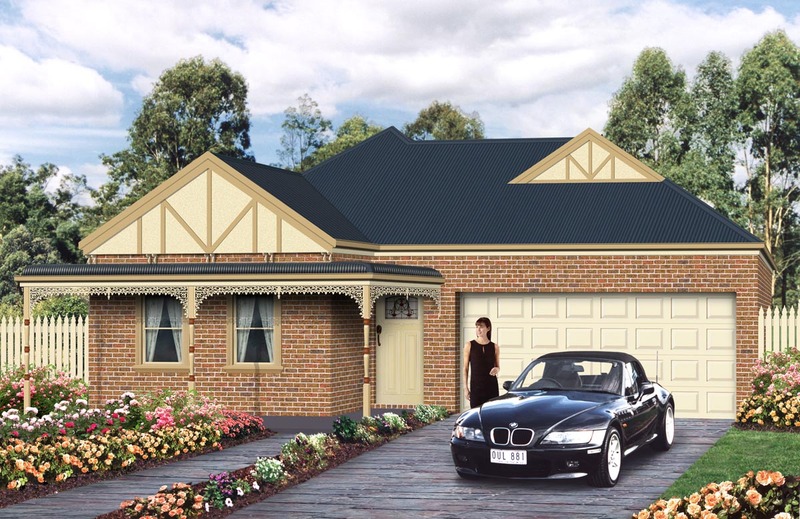 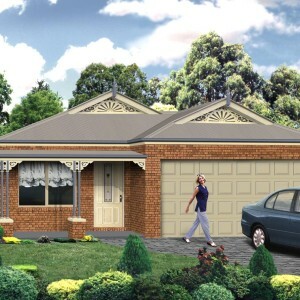 These single-storey homes, specifically designed to suit small blocks, are ideal for people wanting to buy their first home. 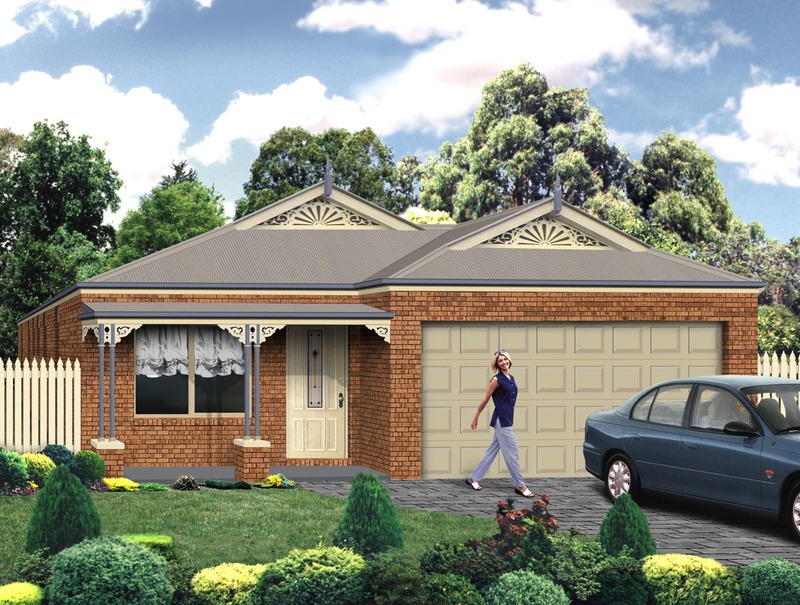 From comfortable home to creative entertainer, The Cottage Series’ wide range of features include ensuites, walk-in robes, timber fretwork, a high-pitched roof and single or double garage to securely park your vehicle. 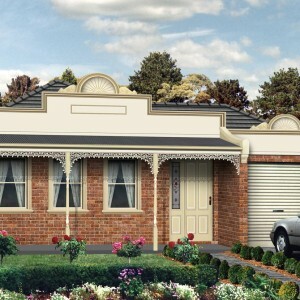 If you are inspecting single-storey home designs, then The Cottage Series could be just what you are after. 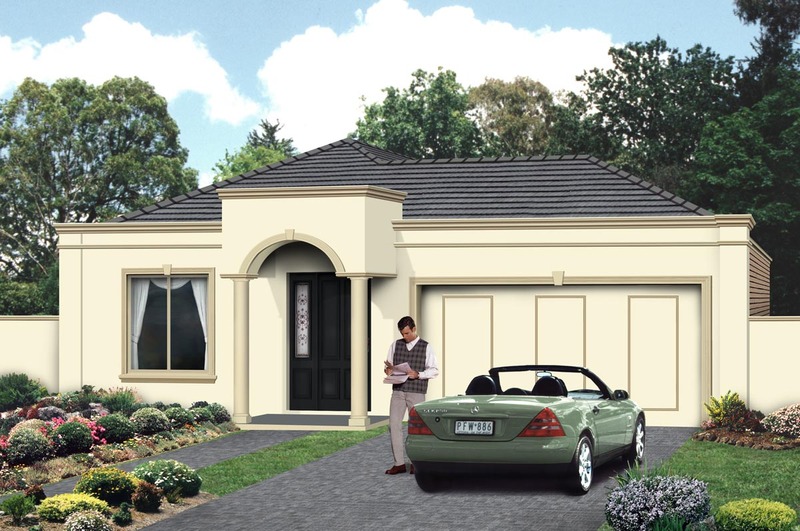 These homes vary in size, boasting living space of between 110m2 and 141m2.